I find it interesting how often I have had someone ask me that question, or something very similar. In the simplest terms, cancer is when a cell becomes sick and starts to multiply uncontrollably. Normally when a cell gets sick, the body can identify it and destroy it before it starts to multiply and grow. But when the sick cell multiplies uncontrollably, it becomes a cancerous tumor. When there is interference in the nerves from the cancerous area of the body to the brain, then it is much more difficult for the body and brain to communicate to heal itself. So does fixing interference (or pressure) on a nerve ensure that the cancer will be healed? Absolutely not. Does removing the interference in the nerves give the body its best chance at healing? Definitely. And it isn’t just cancer that the body can heal. Any type of problem in the body including migraines, coughs or colds, trouble sleeping and high blood pressure has a better chance of being healed when there is no interference in your nervous system. So do chiropractors heal cancer? No, they don’t. 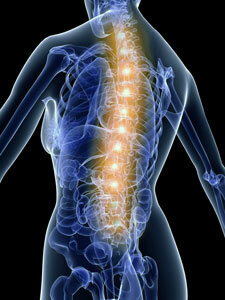 But they do remove nerve interference which allows the body a greater chance at healing itself and staying healthy. Isn’t that what a doctor is supposed to do for you; help you be healthy? At A New Beginning Chiropractic & Acupuncture, our goal is to educate, motivate and help every person we can. We want them all to be naturally healthy so that they can experience life without illness or pain. 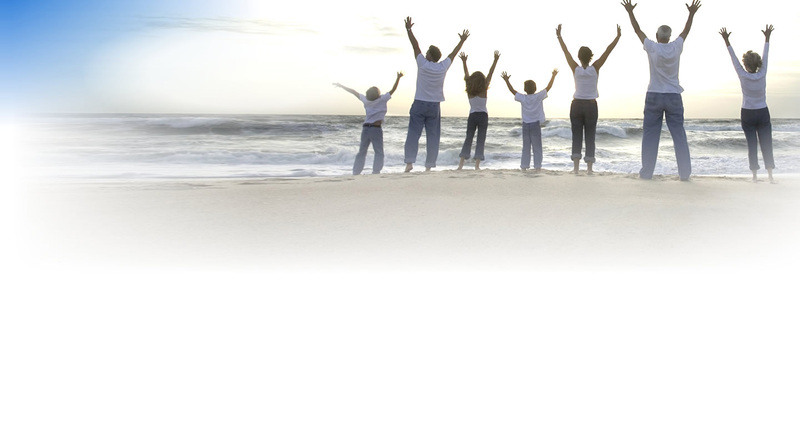 Please call today for your health and the health of your whole family.